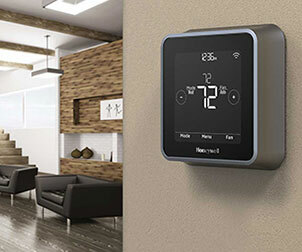 The installation of a Honeywell Humidifier can be instrumental in combating the many negative attributes associated with the cold winter months. Showcased as an extremely effective and affordable home heating solution, Honeywell Humidifiers offer a substantial amount of benefits that can greatly assist homeowners searching to establish an improved breathing environment for their surroundings. 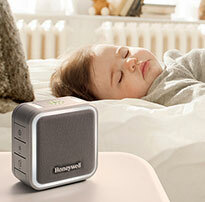 The Honeywell Store offers an exceptionally deep range of humidifiers that can cater to any number of home environments. One of the biggest offenders accompanying the cold winter months is skin agitation. Skin agitation can often lead to a series of painful and uncomfortable conditions such as cracked skin and chapped lips. Skin ailments can be heightened when homeowners are living in an area surrounded by an inadequate amount of moisture. The Honeywell Germ Free Cool Mist Humidifier is an ideal addition for those seeking to establish a clean and hospitable breathing environment. This humidifier releases invisible moisture into the air and utilizes Self Regulating Evaporative Technology that's capable of eliminating up to 99% of bacteria, mold and various other harmful allergens. 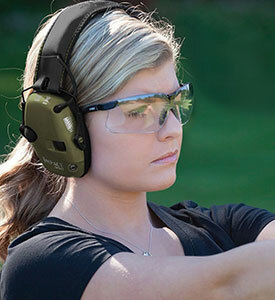 The winter months can also wreak absolute mayhem with respiratory systems. Winter's arrival presents peak conditions for the cold and flu. The bitter air can also significantly worsen sinuses and weaken immune systems. 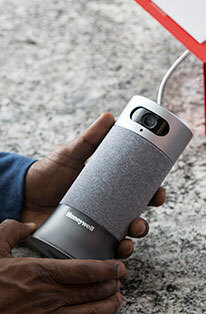 The Honeywell Store offers a collection of humidifiers that can potentially act as remedies for the unrelenting winter air. 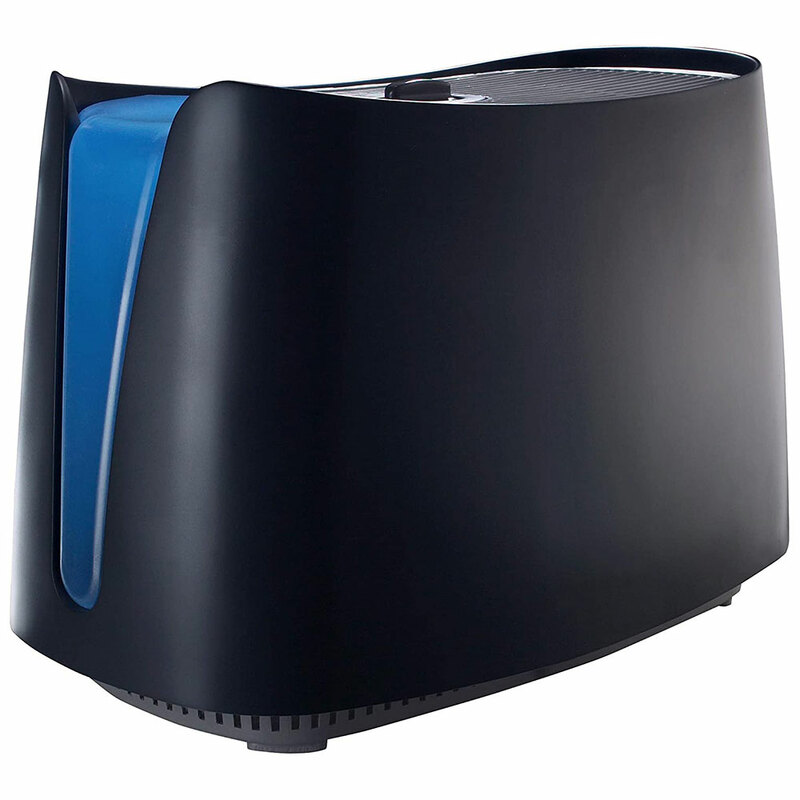 The Honeywell Germ Free Cool Moisture UV Tower Humidifier features the Self Regulating Evaporative Technology included in the aforementioned model that's capable of removing up to 99% of bacteria, mold and other allergens. An Air Washing Filter has also been incorporated and will significantly aid in the capturing process of dirt, dust and pollen. The installation of a Honeywell Humidifier offers a collection of defenses that can protect homeowners from falling susceptible to illness. Not only do the winter months pose a significant threat to the physical wellbeing of unprepared homeowners, they're also capable of damaging the interior of any household. The continual presence of frigid air causes wood to shrink naturally in the cold. Inadequate moisture can also lead to the splintering of wood and smearing of paint. All of the outcomes could result in a hefty payment for home repairs. The set up of a Honeywell Whole House Fan-Powered Humidifier w/ Installation Kit can serve as the perfect ally in bolstering your home's structural integrity. This Honeywell Humidifier can relieve dry skin, carpet shock, cracking woodwork and a host of other ailments. 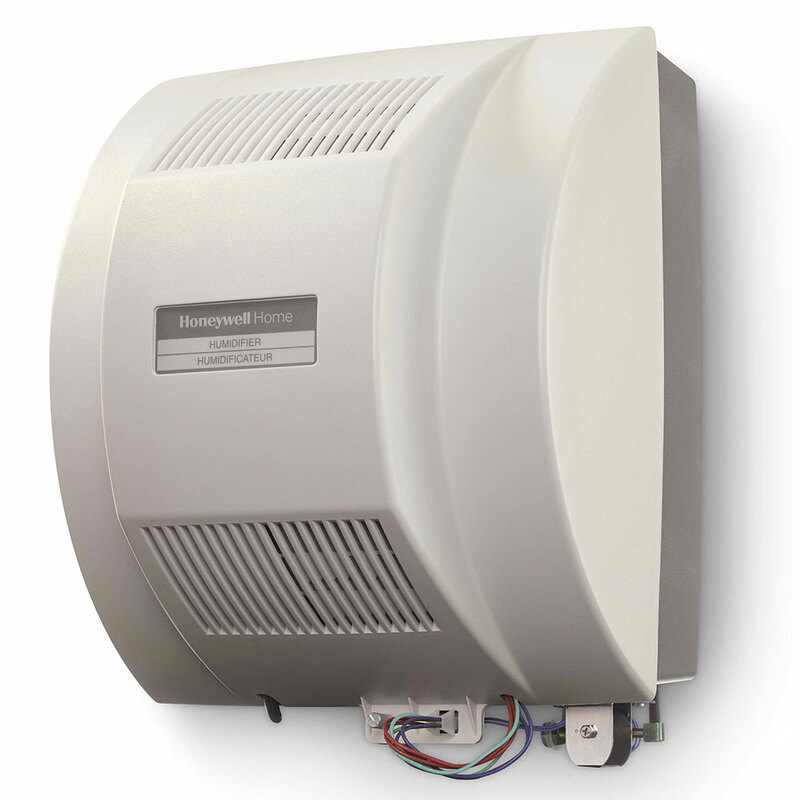 Honeywell Whole House Humidifiers work exceptionally well with your home's furnace to maintain a proper and comfortable level of humidity throughout your home. The Honeywell Store offers a diverse selection of Honeywell Humidifiers that are capable of meeting and surpassing the many requirements needed to safeguard any home for the winter season.